The Town of Mammoth Lakes is only 4 square miles. That’s a very small piece of this vast mountainous area. It appears that the popularity of Mammoth Lakes continues to grow as we now have a total of 9,625 full time residents, which represents a 20.10% increase since the year 2000. The median home cost in Mammoth Lakes is $329,500, and during the past year, we saw an overall price appreciation in property values of 10.20%. 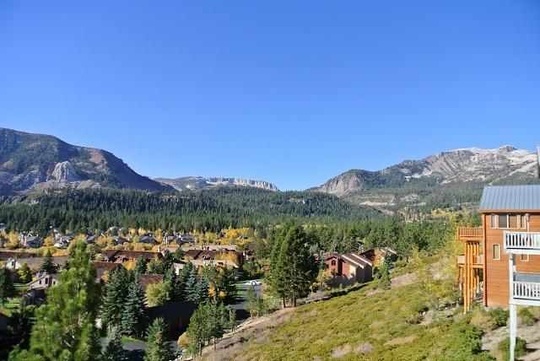 Although Mammoth Lakes’ cost of living is 37.50% higher than the rest of the country, this doesn’t seem to stop buyers from investing in the area with a plan to eventually retire in Mammoth Lakes. After all, the weather in the summer is spectacular with clean air, blue skies and gorgeous mountain scenery in this resort community, with the winter months offering an equally spectacular winter playground. Every season in Mammoth has something great to offer and it’s always wonderful to see the change in seasons – spring to summer, summer to fall, fall to winter and winter to spring… The variety that each change in season brings is appealing to the future Mammoth Lakes homeowner. As of current, we have a total of 58 vacant land listings in Mammoth Lakes ranging in list price from $129,000 up to $11,000,000. There are a variety of vacant land listings in different shapes, dimensions and orientation to fit a multitude of preferences and budgets. The cost to build in Mammoth is going to vary greatly according to several factors. If building on a steep grade, then the cost will be much higher as it will require additional engineering, etc. Figure an approximate price per square foot of $300 -$325 to build on a relatively flat lot. This would represent a “Craftsman style” home construction similar to the Graystone Residences at Sierra Star currently under construction. Adding hardscape, landscaping and going with a higher-end quality can increase that number to well over $500 PSF. If you like the aspect of “ski in, ski out”, there are two lots for sale in the Altis II subdivision being sold for $700,000 (8,712 SF lot) and $1,550,000 (14,810 SF lot). These lots are located adjacent to the Alits luxury townhomes, which is a small complex with a total of 4 townhomes built on the side of a steep hill with spectacular views over Mammoth Lakes towards Crowley Lake. They offer true “ski in, ski out” access to the Eagle Express area above Juniper Springs Resort, and can be rented nightly, which provides a great opportunity to offset costs of ownership. Also, a “ski in, ski out” residential subdivision is Juniper Ridge. This is probably Mammoth’s highest end residential neighborhood with spectacular homes bordering the ski slopes at Eagle Express. Many of these homes have gorgeous views in every direction. There are three lots available ranging in size from 10,000 up to 12,000 square feet, and priced from $997,000 to $1,995,000. The Mammoth Slopes residential subdivisions offer a typical “mountain resort” feel and are located between Canyon Lodge and the Village at Mammoth. There are currently 13 active vacant land listings in Mammoth Slopes I-V listed from $199,000 up to $500,000, with an average list price of $275,000. These lots range in size from around 7,500 SF up to 12,000 SF, with an average lot size of around 7,600 SF. 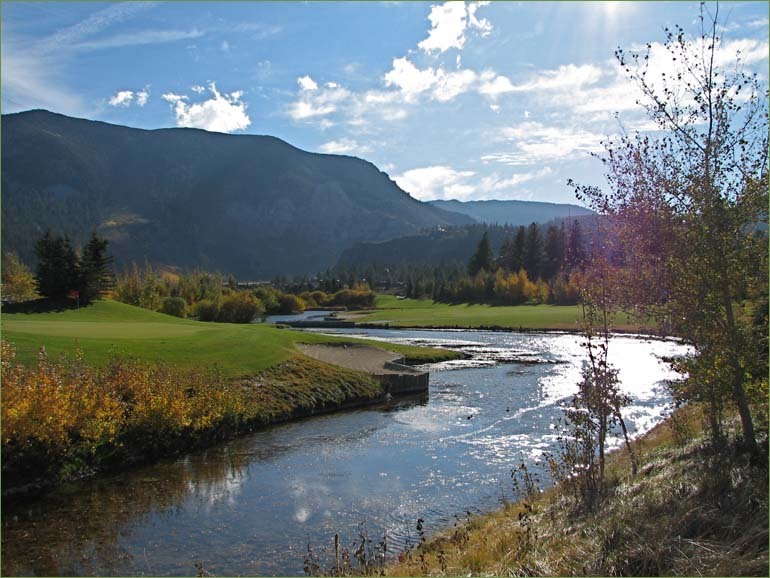 The Snowcreek Crest subdivision is located above Snowcreek condos, phases I-III. There are currently two active vacant land listings priced at $525,000 with 11,326 SF (beautiful mountain views of the Sherwins), and $399,000 for an 8,712 SF lot – no views. The Snowcreek Fairway Ranch and Snowcreek Ranch subdivisions (these two subdivisions are located in Mammoth’s only gated community on the Snowcreek golf course, adjacent to the Lodges at Snowcreek) have a total of 4 vacant land listings ranging in list price from $395,000 and $600,000, with an average lot size of 12,088 SF. The Bluffs offers some of the largest and most picturesque home sites in Mammoth. This prestigious subdivision, located at the very end of Old Mammoth, is situated atop a large “Bluff” and provides spectacular views and forested mountain settings with privacy, peace and quiet. There are currently 7 active vacant land listings, ranging in list price from $399,000 and $1,799,000. In general, the higher the asking price, the better the location, orientation, lot size and views. The 2.37-acre lot, which is priced at $1,799,000, is situated at the very end of Le Verne Street, and overlooks the Snowcreek resort area, all the way down to Crowley Lake. The average lot size in The Bluffs is between 14,000 and 20,000 SF, with an average list price of approximately $600,000. 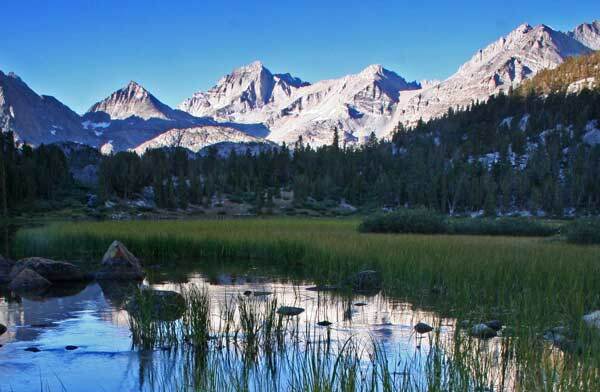 Let us help you find the best home site in Mammoth Lakes to build your future dream home! Contact us today to get the process started, or for any questions or additional information you may need.